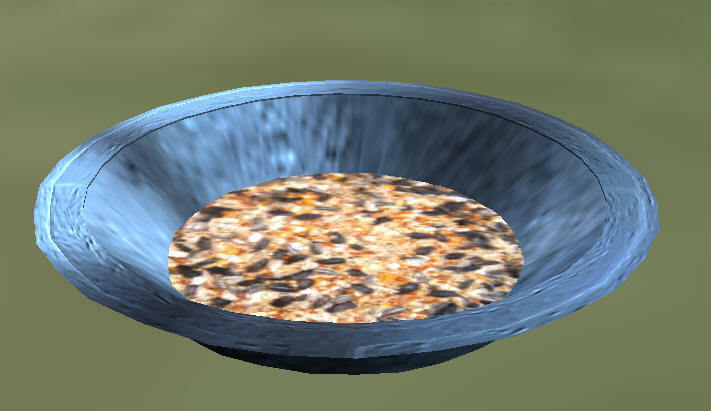 This article is about how to make a breedable quail, egg, carrier, bird feeder and how to make money in Second Life by selling food for your very own breedable pet. I recently located the BSD-licensed 'XS Pets' scripts by Xundra Snowpaw at Google code that runs the XS Quail breedable pet and the Primsaurs breedable pet dragon in Second Life and I posted it to the free LSL script library. These scripts are being sold by multiple merchants on Marketplace for thousands of Lindens after being ripped from here. These are Free and Open Source licensed code, all thanks to Xundra Snowpaw's generosity. The many comments posted on my script library and the many emails I have received indicate that a lot of help is needed, so here is a multi-part article on how to make your very own breedable pet in Second Life. These birds can grow for seven days, find a mate, breed, get pregnant for two days, lay eggs, and when born, they change colors via 'evolution'. They also feed and roam around making cheeping noises. All of the scripts for this project, both modified and original source in Subversion (SVN) format, are located at my download area in a zip file. The original script is also archived with comments and licensing in the free script library. Get Zipped Source for all 3 sets of scripts: original, modified XS Quail, and Troubot the Robot. Update: There is now a series of scripts and plug ins to make breedable pets. Due to the better channel communications, debug options, and several bug fixes, I strongly recommend that you use the Modified scripts in the zip file. If you are a scripter, you should get the latest LSLEditor.exe and use it to make changes. The original code has several bugs and the fixes are documented in the zip file notes. If you use the original scripts, you must edit key scripts and add your avatars UUID. The modified scripts have this restriction removed, but you must be the creator of the prim to reset them. This is all for security reasons, to stop people from selling food by adding scripts and listening in on the conversations between prims. In either case, you should edit the scripts and change the Secret Password. 1. You can build every part of the project, and all parts to work as expected. 2. 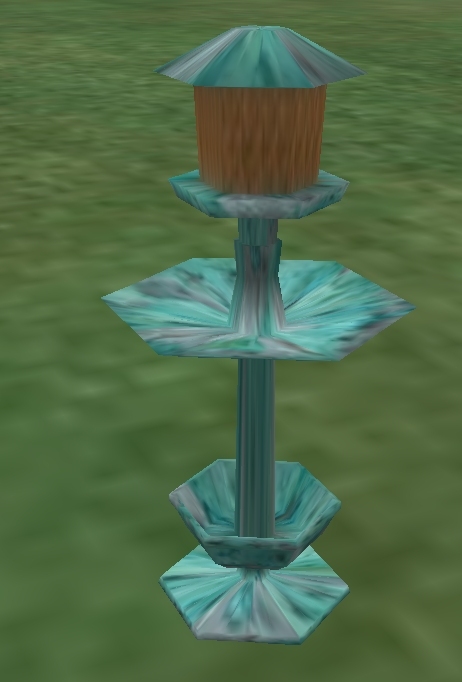 An update was posted today to make a patch for when one tunable variable was changed to make the birds appear above or below a egg cup.